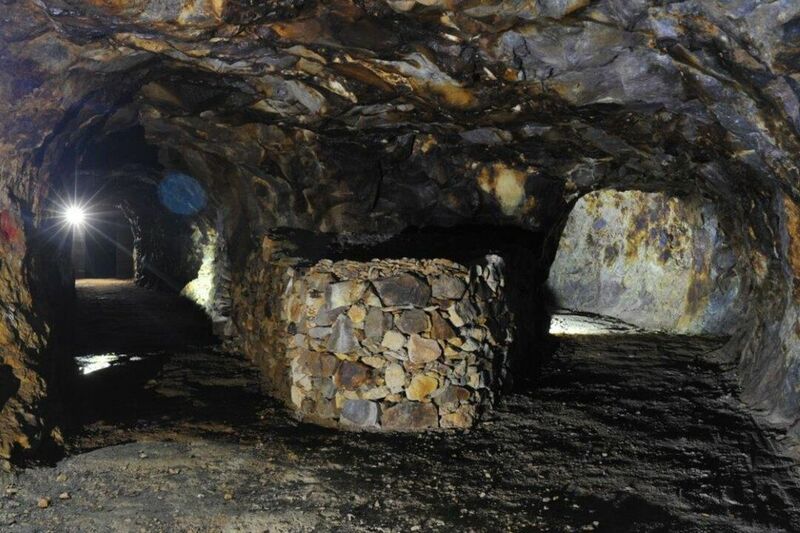 In the territory of mountains Slanské vrchy between village called Zlatá Baňa and village called Červenica are the famous Slovak opal mines. 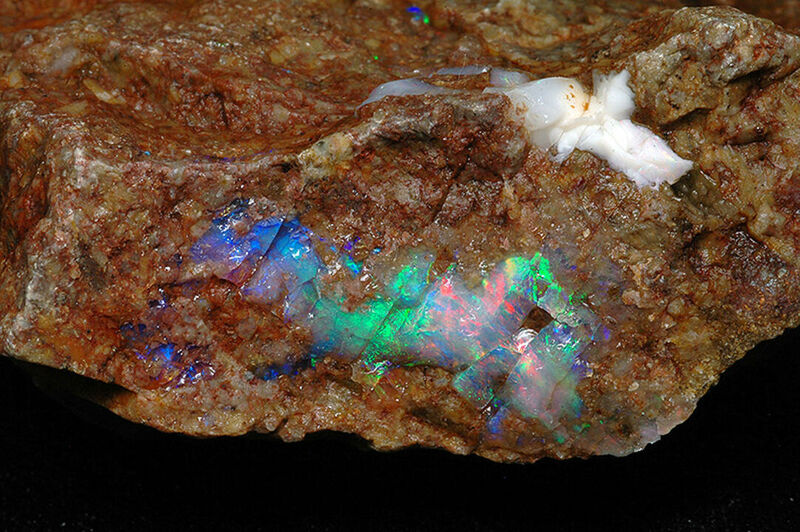 Opals from Slovak opal mines are highly appreciated in the world markets for their unique characteristics. Their asset is what is referred to as opalescence that means the perfect play of colours. 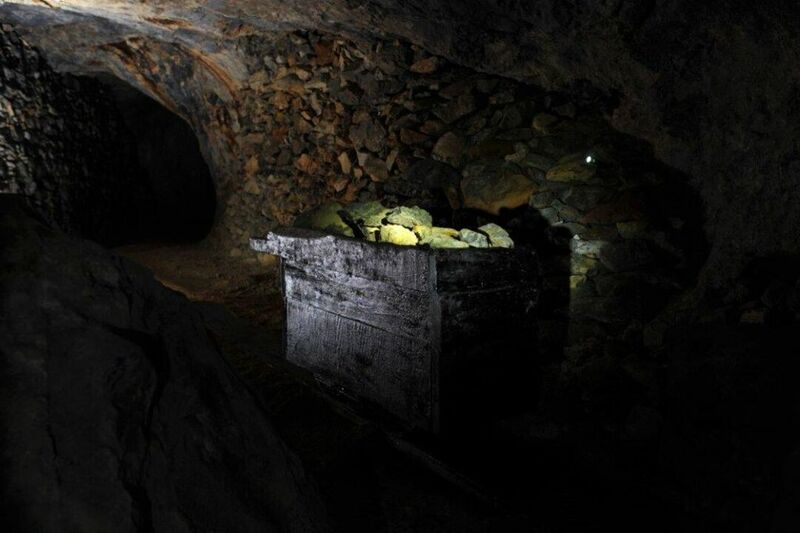 The mines in Slovakia lived their best times between 1845 and 1880, when run by the jeweller from Vienna – Solomon Goldschmidt and his heirs. The Goldschmidts succeeded in introducing the opals to the world markets what won them the corresponding fame. Harlequin is the biggest Slovakia opal in the world. It was found in 1775 in the bed of the brook Oľšavka. It is 13 cm long and it weighs 594 g (2,970 carats ). It is one of most precious exhibits of the Museum of Natural History in Vienna where it is lies in a shielded box. Its price is estimated at a half million USD. 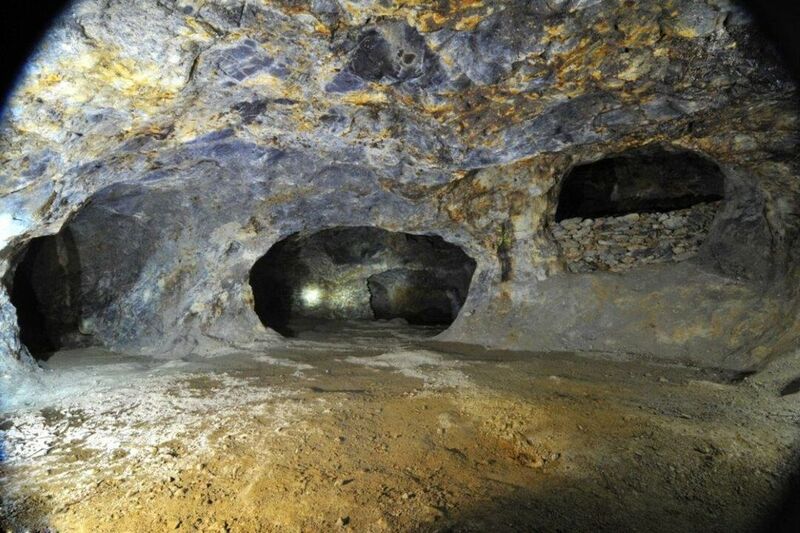 Opal mines were known throughout the world since the late 16th century. The precious opal mined in Slovakia opal mines was very popular with members of the family of the emperor Napoleon. Empress Josephine wore the most famous Precious opal called- Trojan Fire opal. The biggest opal called Harlequin opal was found in 1775 at the bottom of the stream in the village Červenica. Harlequin weight 594 g and evaluated for 700,000 Dutch guilders. Today is stored in the Museum of Natural History in Vienna. It is possible, that opal in was mined in that area during the Roman period.